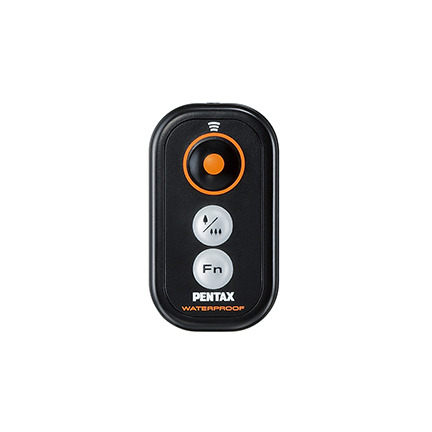 This remote enables remote operation of select PENTAX cameras without having to worry about the elements. It features a shutter release button, a zoom button and a function button that can be used to change the delay time for remote capture. This remote is not for video functions.